MY OPEN BADGE The best Italian 2.0 standard platform that simplifies Open Badges’ delivery, reception, issuing, saving, sharing and management . 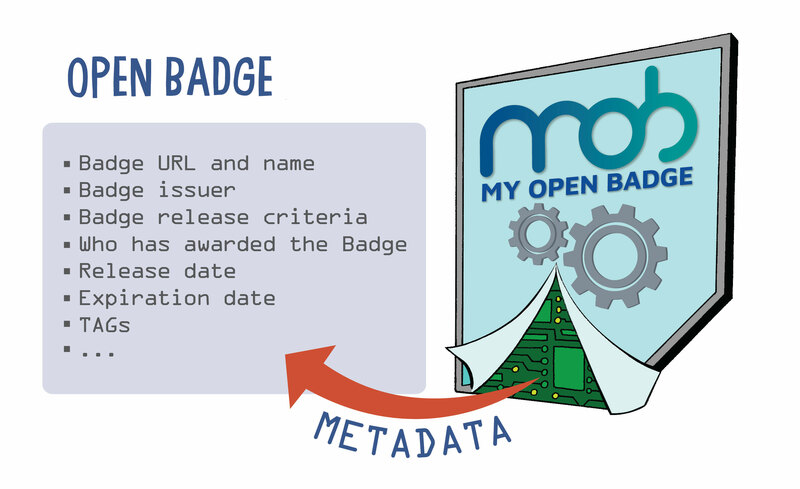 An Open Badge is a digital certificate or acknowledgment which embeds structured information (metadata) following an open standard (v 2.0) that makes it private, portable as well as verifiable. 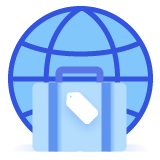 Open Badges are digital tokens that certify expertise, skills, abilities, memberships, courses attendance or credits awarding. 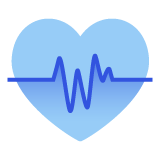 Information such as who issued the Open Badge, who is its recipient, what was required to obtain it and much more can be read and verified in real time by all Open Badges standard apps. 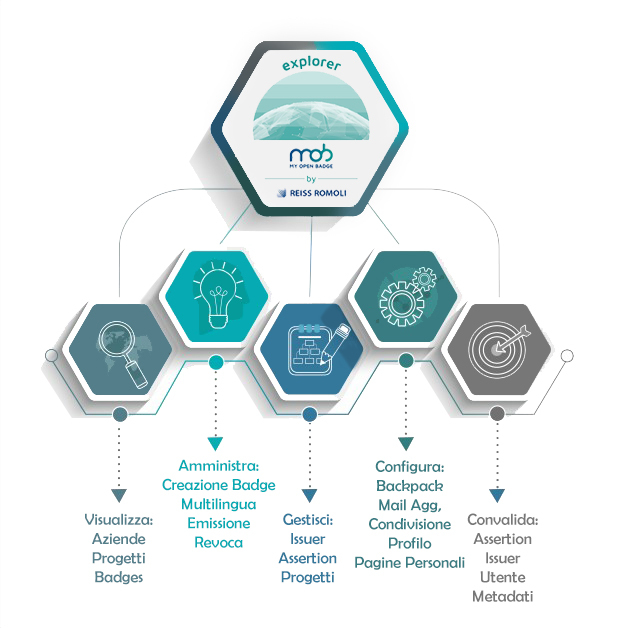 It is Italy’s most comprehensive Badging solution to manage digital credentials, based on Open Badge v2.0 standard. 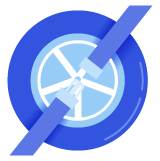 MY OPEN BADGE gives Organizations an Admin Dashboard to create and assign Badges exploiting the 2.0 Standard which offers Multi-language, Endorsement, Alignment and Badge Milestone. 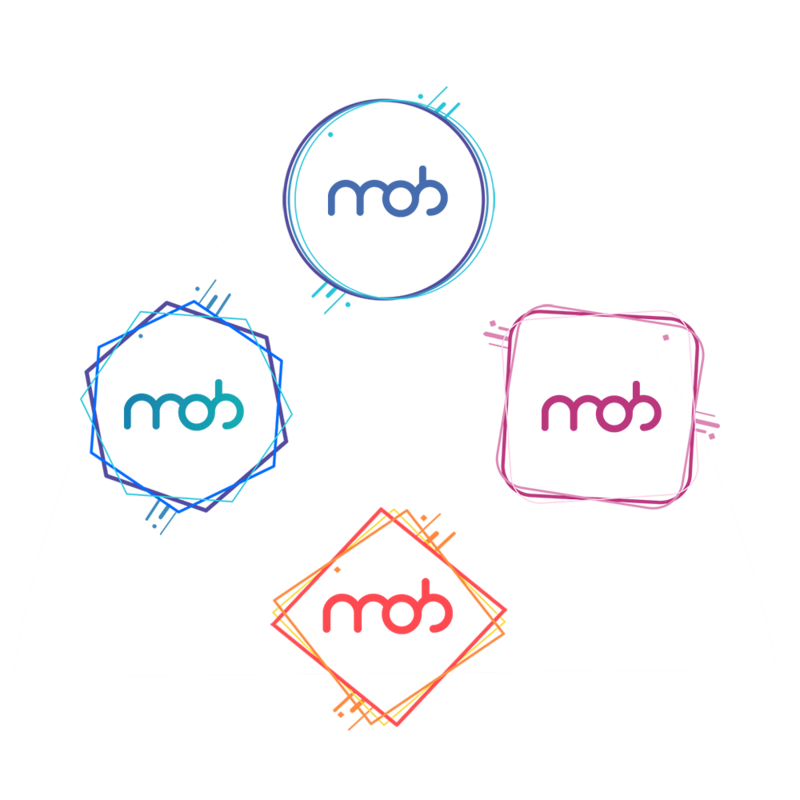 On top of having their own profile page, each Company can show under the Projects section all the activities for which Open Badges have been issued. A new way to promote Companies’ activities rather than keeping a basic Badges list. 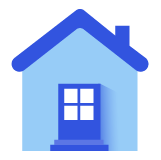 At Admin level there is a useful activities monitoring and reporting function. 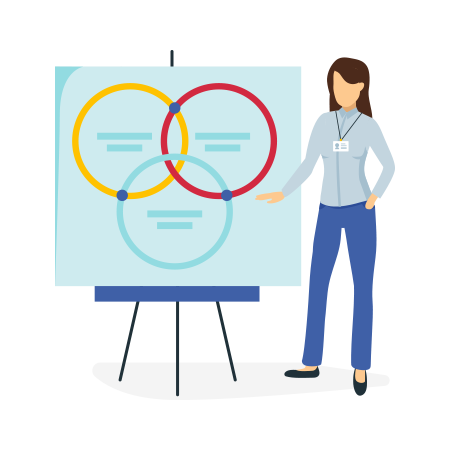 MY OPEN BADGE offers Users multiple advanced tools which allow them to manage their own Badges; moreover it offers advanced Backpack and ePortfolio. Build personal pages finalized to share digital CVs based around owned Badges (ePortfolio). Each of us is the sum of traditional academic achievements, skills, acquired competences, real-life experiences obtained in and out of the work place, all of which strengthen our own CV. Open Badges can represent us better than any other traditional certificate! Permette di rendere più efficace il sistema di gestione delle competenze e il sistema motivazionale. È inoltre un importante strumento per il recruiting. Contribuisce a migliorare la visibilità dell’Azienda in rete. 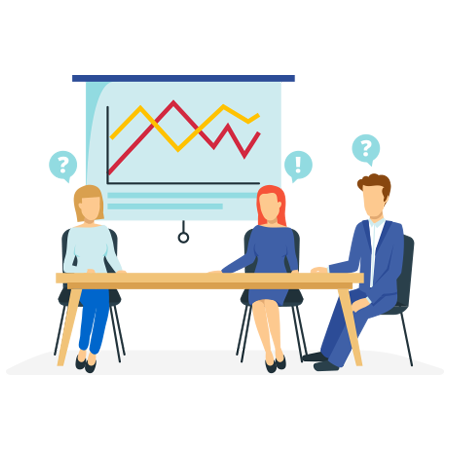 Improves training paths and attendance certificates’ reliability. It is a certification completion. On top of all this it is an indirect marketing tool. 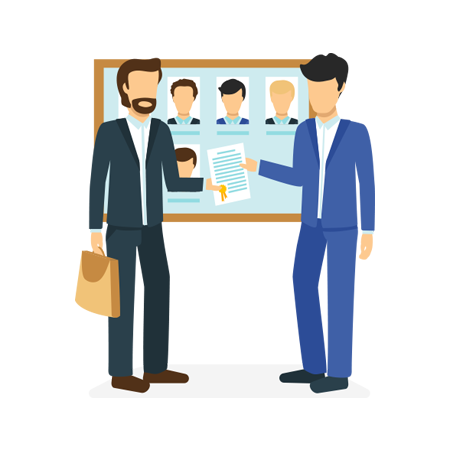 Ensures the active membership status to any Organization and allows members’ profiling. 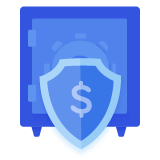 Improves Organizations’ visibility plus it gives visibility to training programs and training credit units. Allows Students to obtain curricular as well as extra-curricular activities recognition even when these cannot be formally managed. It is an effective tool to issue and to verify training credit units. Moreover it gives visibility to research activities. Digitize certificates relating all activities which end up in a final award (School, University, Research, etc.). Strengthen you Professional, Skills’, Expertises’ and Products’ Certifications’ system.. Manage micro-competences gained through on-going professional training. 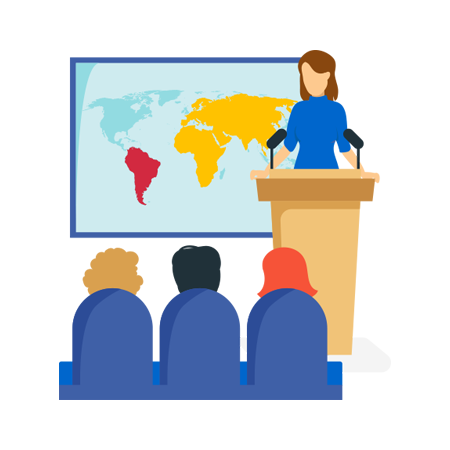 Enhance, standardize and promote a Professional Training Credit Unit System. Do not leave anything to chance! 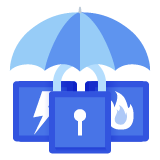 In your Personal Section you can find your Backpack where you can collect your Badges (both issued by MY OPEN BADGE as well as by other platforms), manage your privacy settings, create and manage groups. How to create a credible Badge system? How to structure your Badge System? What kind of badges do we want to issue? 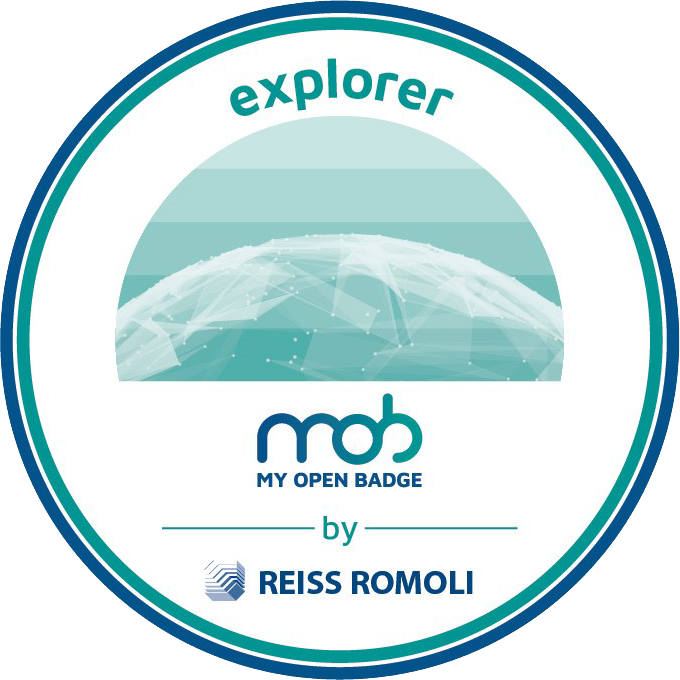 MY OPEN BADGE Powered By Reiss Romoli s.r.l.